Jackie Kennedy was an American icon of style and grace — but there was steel under that style. Her poise under fire, intelligence, and tireless work as First Lady earned her the respect of leaders worldwide and made her beloved by generations. 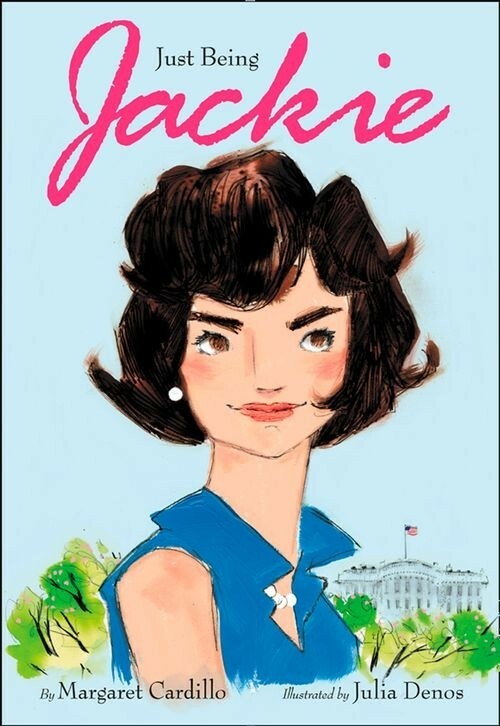 Jackie's legacy also extended beyond her time in public life. She was a talented journalist, a preservationist who secured the legacy of national landmarks, and an editor of award-winning books. 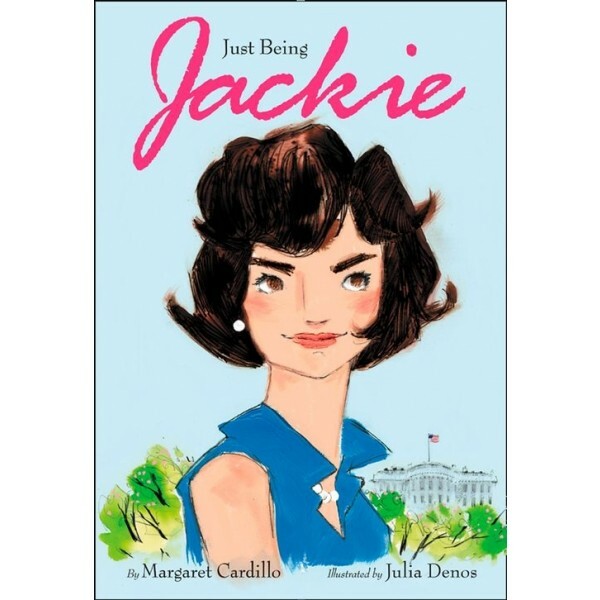 The creators of Just Being Audrey have brought us another insightful, dazzling book about the real woman behind the famous name, who was so much more than first appearances.